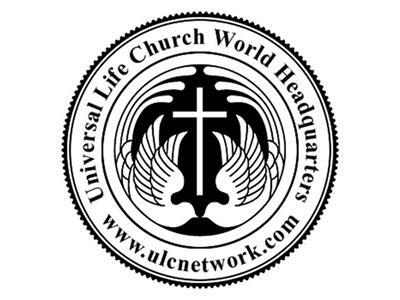 12:AM - The Universal Life Church World Headquarters celebrates the birth of our Lord Jesus Christ, all denominations welcome. The service will be part-Catholic and part-Nondenominational, one that I'm sure you will enjoy. This service will be repeated throughout Christmas Day at www.ulcnetwork.com or www.ulccommunity.org. Merry Christmas to all.